I was thrilled to meet baby Ella. I met her mom last year when she came to my studio for corporate head shots. Months later, she contacted me to photograph her maternity session with Julia, the soon-to-be big sister! I had a great time with them. 🙂 I could tell that Julia was going to be an awesome big sis! 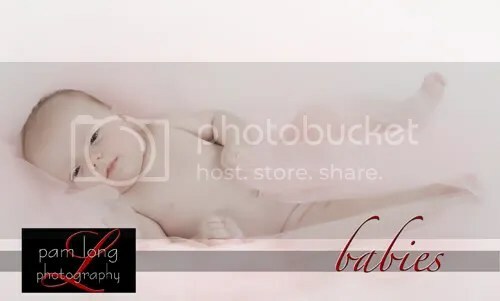 Click here to see a few images from her maternity session. Jennifer is a beautiful, smart woman and her daughters are absolutely precious. I’m looking forward to taking their family portraits very soon! Jennifer, I’ve really enjoyed getting to know you a little better each time you’ve been to the studio. I appreciate the trust you’ve placed in me to document this incredible time in your lives. Your family is gorgeous. I’m thrilled that everyone is healthy and doing well.